Doctors of the World is one of the 15 organisations involved in the project, aiming to ensure sustainable European action to end female circumcision all over the world. Female genital mutilation (FGM) most commonly occurs between the ages of 0 to 15 years. The type of mutilation practised, the age at which it is carried out and the way in which it is done, vary according to a variety of factors: girl’s ethnic group, what country they are living in, whether in a rural or urban area and their socio-economic background. 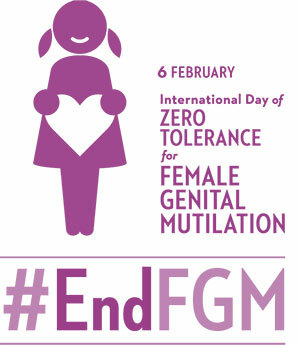 End FGM European Network is a group of 15 non-profit organisations willing to end female genial cutting all over the world by implementing long-term sustainable actions. In this sense, denounced by the World Health Organisation, FGM is usually performed by traditional practitioners using a sharp object such as a knife, a razor blade or broken glass. The network’s mission is empowering and freeing women and girls from all forms of gender-based violence. Among all its activities, awareness raising campaigns or pledges to mobilise the public, professionals and decisions makers to act to end female genital mutilation has become very relevant. The End FGM European Network designated Asylum as its theme for 2016. Therefore, they produced a Guide on FGM in the EU Asylum Directives. This network places at the core of its work creating a strong European movement, increasing prevention and empowerment of women, girls and communities and enabling stronger protection mechanisms and better provision of comprehensive services. The End FGM European Network also organises conferences, seminars, photo exhibition, workshops, etc. 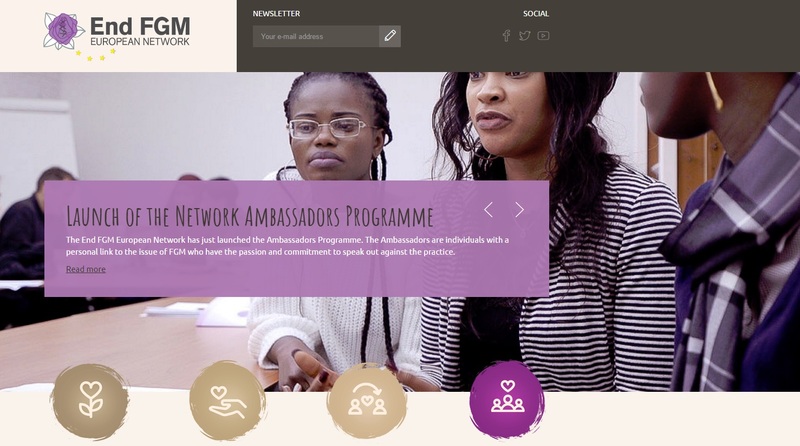 People collaborating with this network are health professionals, journalists, attorneys, social workers, safety bodies and professionals specialised on migration and asylum issues. If you want to know more about End FGM, you can go to the following site. A transnational campaign that will be launched in late January, will mobilise a critical mass of young people to gain awareness of their important role in shaping the future agenda of the European Union.